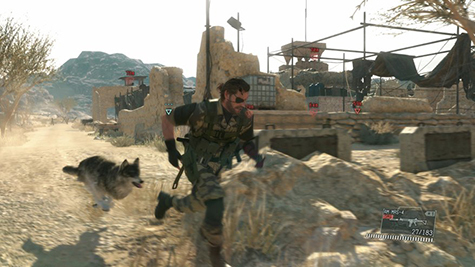 Is Hideo Kojima working on a new PlayStation 4 exclusive? It sure is possible according to a translated report from Japanese magazine Nikkei. December 15 2015 is Hideo Kojima's last official day at Konami and according to the report from Nikkei, Hideo Kojima is partnering up with a bunch of ex-Konami developers to form a brand new studio. Also reported is that Hideo may be talking to Sony to form a publishing partnership or at the very least strike some sort of exclusivity deal. This way Hideo still owns the rights to his new IP (game) but Sony could potentially lock up the game as a PlayStation 4 exclusive game. It has been a weird year for Hideo Kojima. 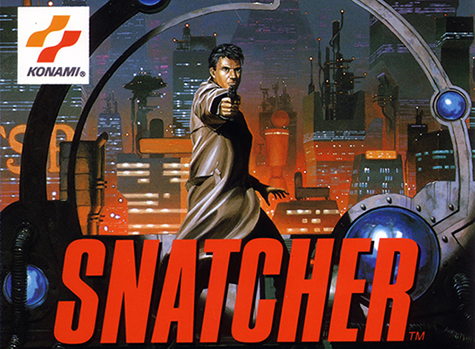 After working with Konami for over 25 years and creating mega franchises like Metal Gear Solid as well as some retro classics such as Snatcher and Zone Of The Enders, Hideo Kojima was seemingly axed by Konami for reasons that are still unclear. On top of the firing, he was told by Konami lawyers that he was forbidden from attending the Game Awards this year to accept any awards for Metal Gear Solid 5 (which Konami owns the rights to). Are you a Metal Gear Solid fan? 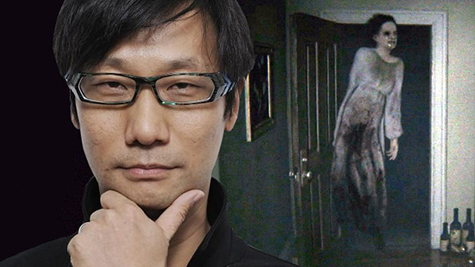 Are you excited to see what Hideo Kojima does next? Let us know in the comments! Star Wars Battlefront Launch Infographic!